Need a solution to your transport problem? Have you somewhere you need to get to in London? Why not call on the chauffeur-driven car service provided by Chauffeur One? When it comes to business travel, a chauffeur-driven service in a comfortable car provides a relaxing, stress-free environment for busy executives. It will also give your company a certain reputation for knowing how to travel in style and knowing how to ensure executives and/or clients are taken care of. If you have a special event, such as a wedding to attend, then a special vehicle and a smooth ride are important. The team at Chauffeur One can help make the day that little bit more special with our quality service. In addition we offer events car hire, airport transfer, and we provide vehicles for tours and sightseeing. 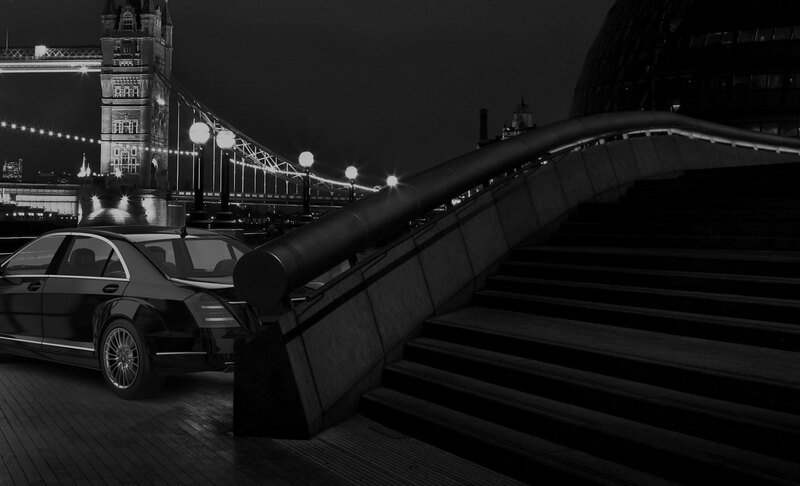 Looking for chauffeur driven services in London? 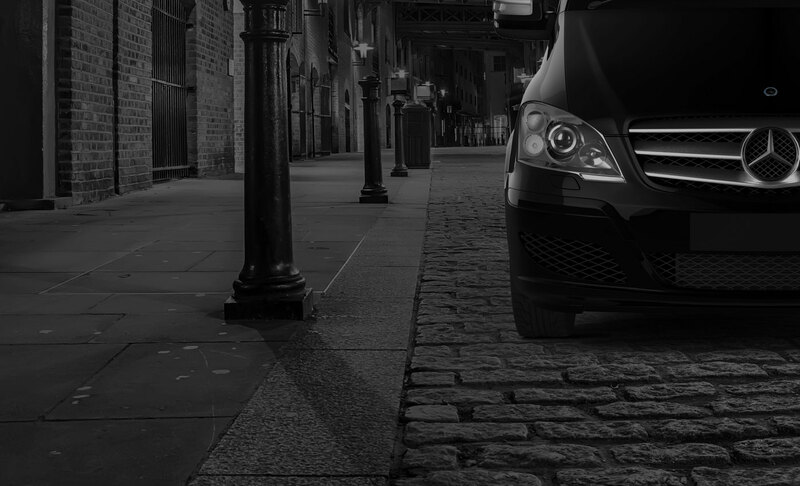 Offering comfort, safety, a smooth ride, a comfortable vehicle, and a pleasant experience, Chauffeur One can take you to where you need to go.